According to CSPI (Center for Science in the Public Interest) executive director Michael F. Jacobson, studies conducted by the U.S. government have found evidence suggesting that ingesting aloe vera extracts caused intestinal cancers in male and female laboratory rats. As a result CSPI is now (August 2013) giving all aloe vera an “avoid” rating in its Chemical Cuisine guide to food additives. However, as usual for this type of “breaking news” there is more-to-the-story. 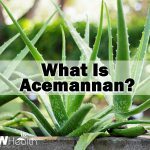 The International Aloe Science Council (IASC) has responded to CSPI’s recent news release telling consumers to avoid ingesting aloe vera orally, with what IASC executive director, Devon Powell, called “some simple facts.” Obviously CSPI has chosen to fail to mention these facts which, in my opinion, are very important for the public to understand. Several manufacturers of aloe vera products for oral consumption published studies on their products to demonstrate their safety. Each of these studies concluded that there were no carcinogenic effects in mice or rats. 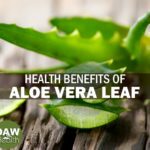 “These studies provide significant data demonstrating that aloe vera products manufactured according to IASC standards for aloin content are safe,” said Powell. The International Agency for Research on Cancer (IARC) recently published aloe vera carcinogenicity information, and determined that unpurified whole leaf aloe vera juice is possibly carcinogenic to humans due to its aloin content. The IARC report also noted that purification by decolorization removes the toxic latex constituents of concern. Decolorization, or purification, is the process of removing laxative constituents from aloe vera raw materials during processing. The IASC has produced a video on the process of decolorization. This process uses an activated charcoal filtration step to ensure that aloe vera juice finished products are virtually free of toxic constituents found in aloe vera latex. The IASC tested the aloe vera study material used by the National Toxicology Program (NTP) in their animal studies and, as expected, found the major aloe vera latex laxative component, aloin, present in substantial quantities of a few percent of the total. 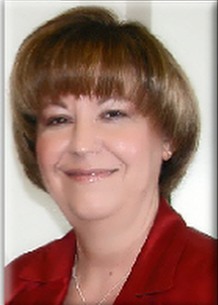 This is not the ingredient that consumers ingest from the vast majority of commercially available aloe vera products. Additional details on the NTP study can be found by reading the IASC’s position paper or by contacting the IASC. 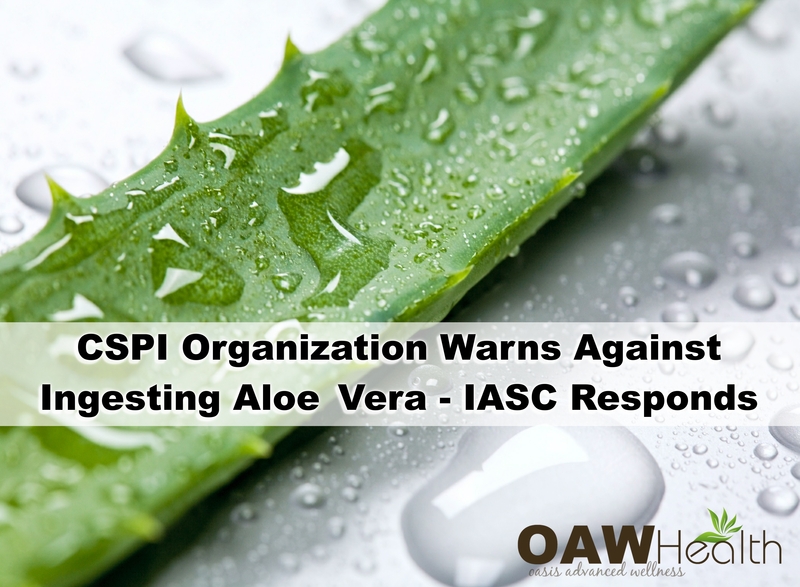 IASC’s formal position: August 23, 2013 – Aloe vera products made to IASC standards are safe: IASC responds to CSPI’s press release.